We always perform a full clean up - on the roof and at ground level. Your property will be cleaner than when we arrived! Our gutter cleaners will always provide a roof & gutter condition report, with recommendations. If repairs are required, they can often be performed on the same day and for little or no extra cost. If larger repairs are required we will provide a free quote. Regular maintenance and cleans protect your biggest asset and avoid problems with insurance claims. Regular cleaning and free scheduled reminders. We will endeavour to provide you with an obligation free quote within 24 hours of you contacting us. No job too big or small - we provide all types of gutter cleaning for all sized jobs. 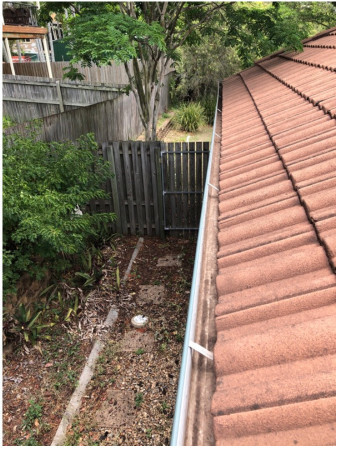 We are local to Brisbane and committed to providing an excellent Gutter Cleaning Service to people across the greater Brisbane area. Get your gutter cleaning done in record time thanks to our streamlined gutter cleaning services. 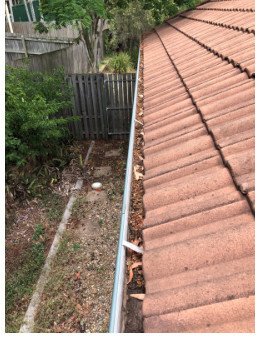 Leaves, debris, pests and blockages will be removed to ensure that your gutters are left in good working order. Locally owned and operated, we are the easy solution for any guttering problem. It is our determination that we are the first name you think of when you need your gutters cleaned. We have designed our services to exceed even the highest expectations. Once you experience our class-leading services we are confident you will be happy to recommend our services to your friends and family. We aim to provide the best quality service for the best price. Our fully qualified, highly experienced tradesmen are QBCC licensed and comprehensively insured to provide you the best possible service. We offer scheduled maintenance and cleaning or one-off cleans - whatever suits your needs. 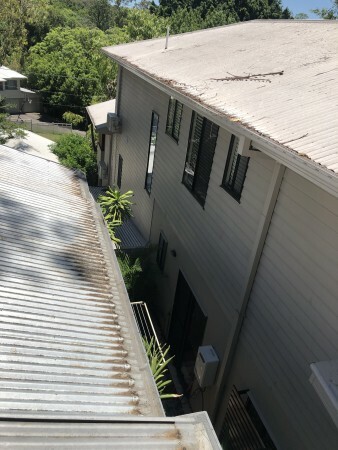 At Brisbane Gutters we are committed to ensuring our customers view us as their new favourite gutter cleaners. By taking the time to do the job right the first time we are confident that you will love our service. When you engage our services you will love the fact that we never compromise on the quality of our service or workmanship. 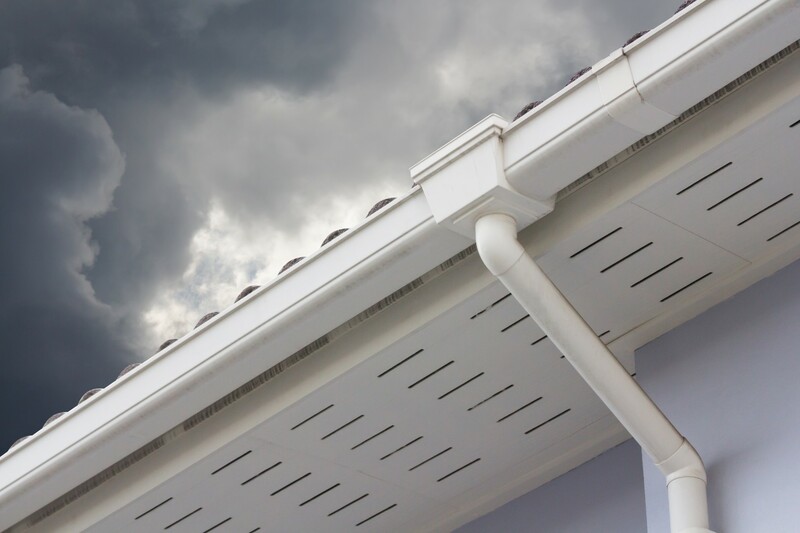 Expert gutter cleaners that understand the intricacies of your guttering system. 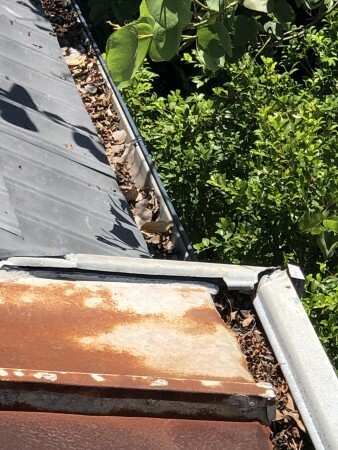 Extend the lifespan of your gutters and prevent nasty leaks and water damage. 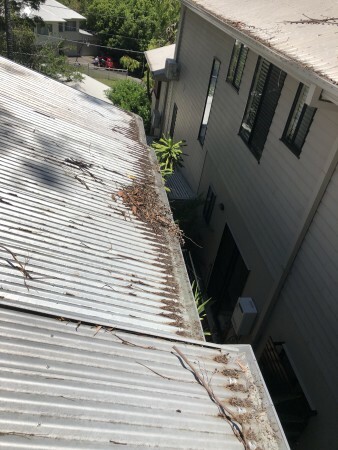 Call us today and take the first step to stress-free gutter cleaning in Brisbane. 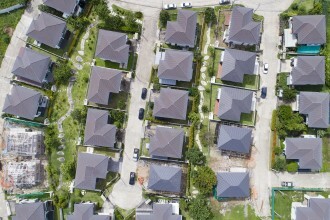 We can provide once only or regular scheduled gutter cleaning to protect your greatest asset. Fully insured, OHS compliant and full clean-up, we will also provide a Free Roof & Gutter Condition Report. 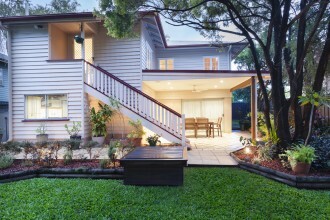 We care for multiple real estate managed and strata properties across Brisbane. Fully insured, OHS compliant and full clean-up, we will also provide a Free Roof & Gutter Condition Report. 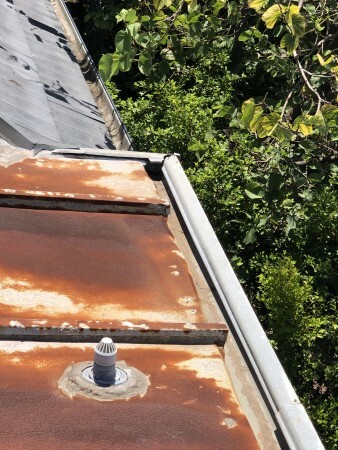 Save money by combining your gutter cleaning and solar panel cleaning. 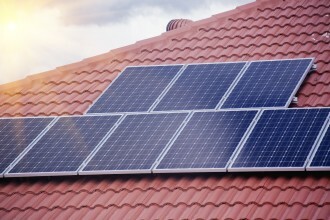 Maintain the condition of your solar panels and achieve optimum solar efficiency. By clicking below to submit this form, you acknowledge that the information you provide will be processed in accordance with our Privacy.